The Confetti Wedding Awards – celebrating Scotlands wedding industry. Now in its 4th year. 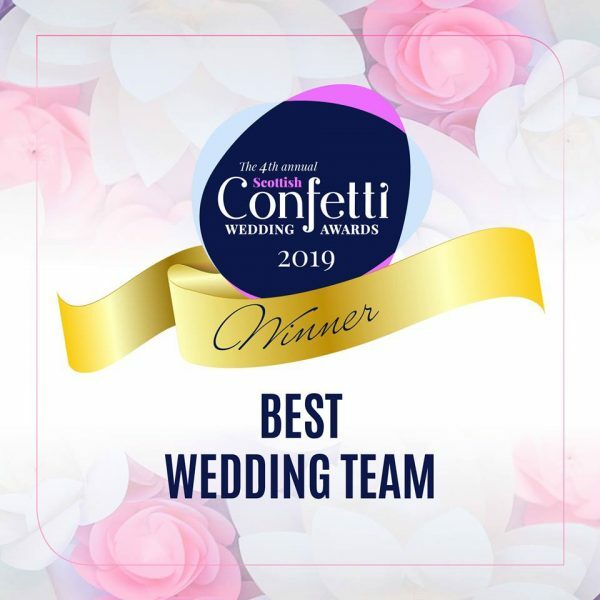 Confetti is a free to enter, public voted, independently judged award scheme celebrating the best of the Scottish wedding industry. 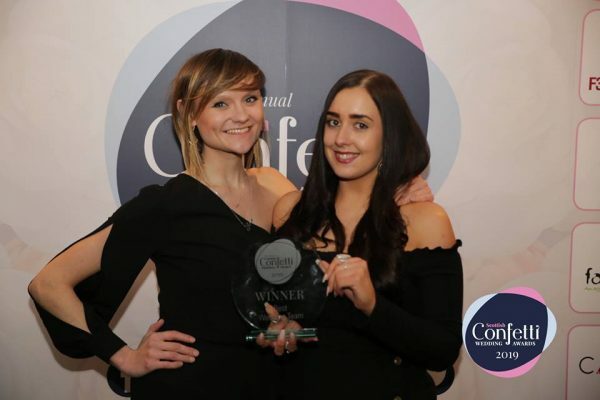 We search nationwide for the best companies as voted for by their customers. The shortlisted businesses from each category will be researched and reviewed by our panel of industry specialists. 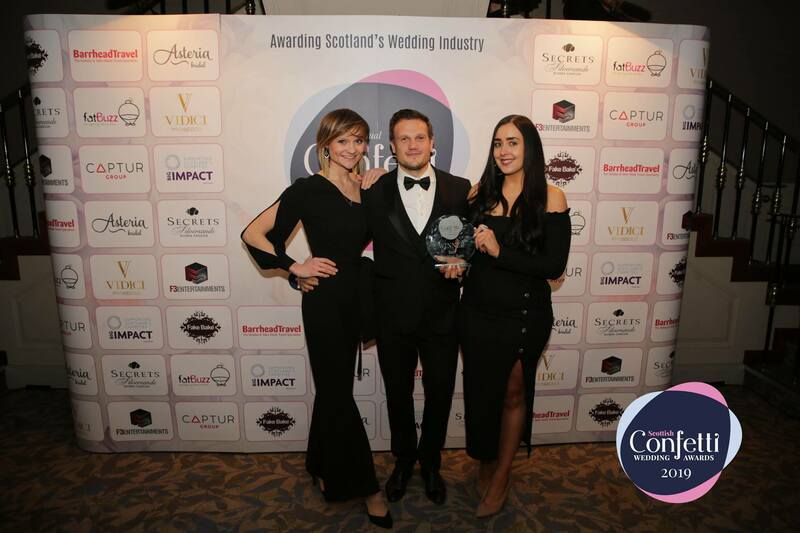 Our independent judges and mystery shoppers will be touring the country visiting the best of Scotland’s wedding businesses; cakes will be sampled, catering taste-tested, venues inspected and customer service scrutinised in the search to find the best of the best.